Kevin Prosser is widely recognised and consulted in all types of Revenue work. He has a particularly strong litigation practice. 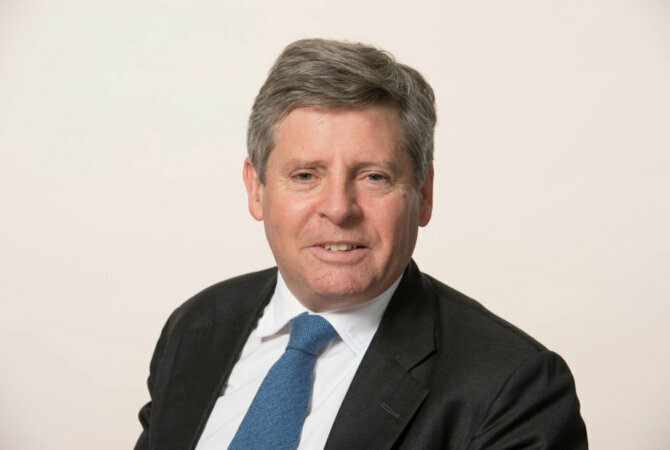 He is the current Head of Chambers. Recent cases since 2015 include: CJEU: Mercedes-Benz (VAT, hire purchase); Supreme Court: UBS (income tax, employment income, tax avoidance); Court of Appeal: Blackwell (CGT, deductibility of expenditure); Bristol & West (corporation tax avoidance, closure notice); Wakefield College (VAT, economic activity); ING Direct (VAT, supplies for consideration); Upper Tribunal: Brains Research (income tax avoidance, R&D allowances, sham), Bowring (CGT avoidance, offshore trusts), FTT: Reeves (CGT hold-over relief, EU law, ECHR). A pre-eminent silk who acts for the Revenue and taxpayers on a range of tax issues, including challenges to major schemes. He has appeared at all levels of court and also maintains a highly respected advisory practice covering such areas as Islamic finance and transfer pricing. Head of chambers, he continues to advise high-profile individuals and companies on complex direct and indirect tax issues stemming from corporate transactions. He is praised for his breadth of knowledge across the area. He often conducts appellate advocacy in the highest UK and EU courts. He also dispenses valuable advice to corporations. Prosser often acts on highly complex income tax and employee benefit trust (EBT) cases in the appellate courts. He also has experience on double taxation matters and sits as a deputy High Court judge. The “seriously awesome” Kevin Prosser QC wins praise from all corners of the market for his tax expertise. “He is fabulous,” enthuses an interviewee, explaining that “he is forensic in his knowledge of the tax law but also creative. He finds the answers to the conundrum presented to him.” “I think he’s brilliant. He absorbs a huge amount of information and he can solve problems. He’s tremendously bright and always fits the bill – he’s been consistently excellent,” reports one source. Another comments: “He’s very much the leading light; I rate him very, very highly indeed, he’s an absolute star.” “He’s probably the best tax advocate there is,” says a fellow barrister.